Facebook has given some of the world’s largest tech companies, such as Spotify, Amazon and Netflix, access to users’ personal information in ways not previously disclosed, according to a report released by the New York Times (NYT). In the report, published on Tuesday, NYT says internal Facebook documents provided insights into the network’s “data-sharing agreements,” revealing that the data market is “even bigger than many consumers suspected”. According to the publication, Facebook allowed big companies like Microsoft with its Bing search engine to “view names of virtually all Facebook users’ friends without consent”. In addition, streaming services such as Netflix, Spotify were able to access “users’ private messages,” including the ability to “read, compose and delete messages, and to see all participants on a thread”, NTY reported. Platforms such as Sony, Microsoft and Amazon could obtain users’ email addresses through their friends, and Yahoo was able to “view streams of friends’ posts”, despite statements saying it had stopped that type of sharing before. The agreements between the platforms and tech companies applied to more than 150 companies, most of which are technology and online retails sites. Facebook maintains that none of these partnerships or features gave companies access to information without “people’s permission, nor did they violate the settlement with the FTC”. Facebook has faced multiple scandals in recent years. Earlier this year, it was revealed that 87 million users’ data was accessed by the UK data firm Cambridge Analytica, without proper user consent. 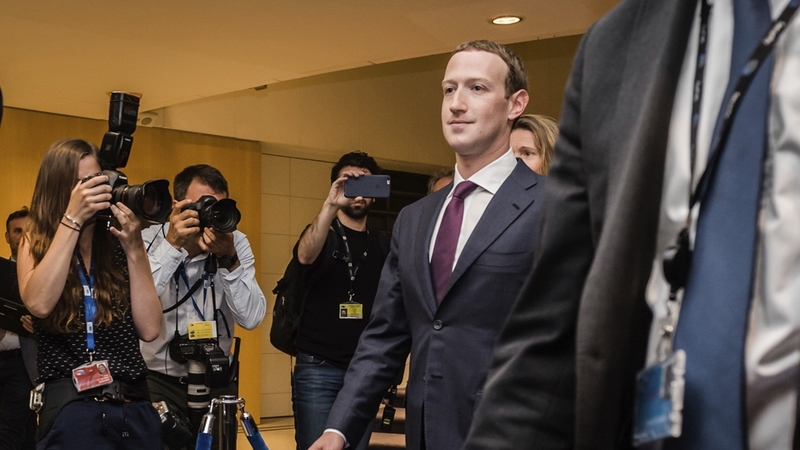 Acknowledging that it had breached users’ trust, Facebook insisted that it implemented stricter privacy protections and Mark Zuckerberg, the chief executive, assured lawmakers in April that people “have complete control” over everything they share on Facebook. However, as recently as last week it was also reported that a bug may have exposed millions of Facebook users’ private photos to third party apps. Facebook responded to the NYT’s report and said that they do not “ignore people’s privacy settings”. “Facebook’s partners don’t get to ignore people’s privacy settings, and it’s wrong to suggest that they do,” Steve Satterfield, Facebook’s director of privacy and public policy, said in a statement. “Over the years, we’ve partnered with other companies so people can use Facebook on devices and platforms that we don’t support ourselves. The platform also responded via a blog post published on Tuesday night. “To be clear: none of these partnerships or features gave companies access to information without people’s permission,” the social media company said. Companies also rejected the results of the report. The feature “was never that popular so we shut the feature down in 2015,” Netflix added. Netflix never asked for, or accessed, anyone’s private messages. We’re not the type to slide into your DMs. An Apple spokesman referred CNN to a paragraph in the article citing Apple officials as saying they were unaware of this agreement. “Any shared data would remain on the devices and be available to anyone other than the users,” the statement read. It has been two months since the largest data breach in Facebook’s history and five days since the last time Facebook announced a significant data leak.